Many of today’s most successful leaders and entrepreneurs are young people who, just like you, had great ideas. Their defining action? They weren’t afraid to ask tough questions and find people who believed in their vision. Whether you were born in the early 80s or after 2000, this is your time to lead. And age is actually on your side. Am I investing in myself? Am I genuinely interested in others? Am I adding value to my team? Am I investing my time in the right people? John Maxwell is a New York Times #1 best-selling author and renowned leadership expert. Following his presentation at Chick-fil-A Headquarters, we sat down with Maxwell. Here he shares his six most poignant tips on leadership development to help you take an introspective look at maximizing your leadership potential. 1. Use your influence wherever you are to add value to others in any way you can. Don’t wait to start leading. Don’t wait for a position or title. Just help people. 2. If you are not making mistakes, you are probably not progressing in leadership. Too many people avoid risk because they’re afraid of failure. That’s not the right attitude. Others make mistakes and don’t try to learn from them. That doesn’t help us either. We need to balance a willingness to take risks on the front end with the ability to learn from mistakes on the back end. Then we’re less likely to make the same mistake twice. It’s important to remember that purpose, like success, is a journey, not a destination. We want to know our purpose early in life. But for most people, purpose unfolds over time. You discover it by trying different things, figuring out what you’re good at, and leveraging your strengths. Even if you do get a sense of your purpose early in life, that’s likely to grow and change. I think of it as adding layers. The important thing is to know that you’re on the right road and to keep moving forward. That happened to me from my teens to my twenties to my thirties, and beyond – every decade has added another layer to my purpose. Part of that has been because I have continued to grow. Part is because the world has continued to change. And part is due to walking through one door of opportunity only to discover another door, and walking through that. Give your best and invest in people with the highest potential. Ask yourself these questions to help shape how you lead others: First, am I investing in myself? You can’t add value to others if you are not pursuing growth opportunities. Second, ask am I genuinely interested in others? Our motives as leaders matter. Third, am I adding value to my team? If not, you probably don’t deserve to lead them. And finally, ask am I investing my time in the right people? The people who add the least value to the team are often the ones who ask for the greatest amount of our time. We can’t allow the urgent to drive us. Care for everyone, but invest in the best. Intentional living coupled with the right values leads to a life of significance. I’ve recently recognized how important it is to be focused and strategic even in the small things in my life. I’m intentional in everything I do – from how I approach my day, to which commitments I accept, to how I pack my briefcase for a trip, to the questions I ask my companions during dinner conversation. Think about what you’re doing and make every minute count. How do you become a good leader? By leading. I teach leadership, and I believe in the value of that, but the only way to learn how to lead is to actually get in there and lead something. You have to work with people and find out what works for you and what doesn’t. If you have the goal of learning every day, and of putting what you learn into practice every day, that’s how you get better. 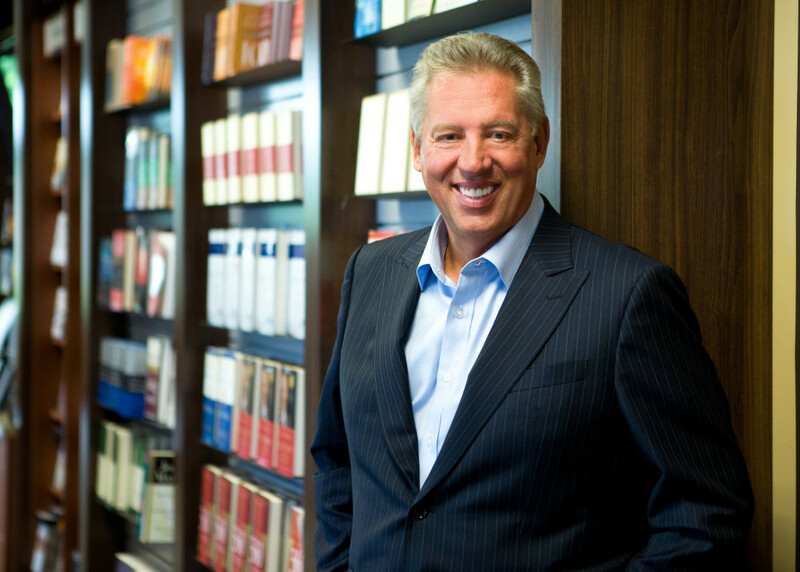 John C. Maxwell is a New York Times #1 best-selling author and renowned leadership expert. For more leadership tips and insights, visit his blog at JohnMaxwell.com and follow on Facebook and Twitter.